How Far is Gagan Lawish? Gagan LaWish is truly a magnificent residential project that sets you free to enjoy the life to the fullest. Right from its location to its modern amenities, everything is perfect that matches with the need of residents. Here you will enjoy a balance between pleasant neighbours and personal privacy. 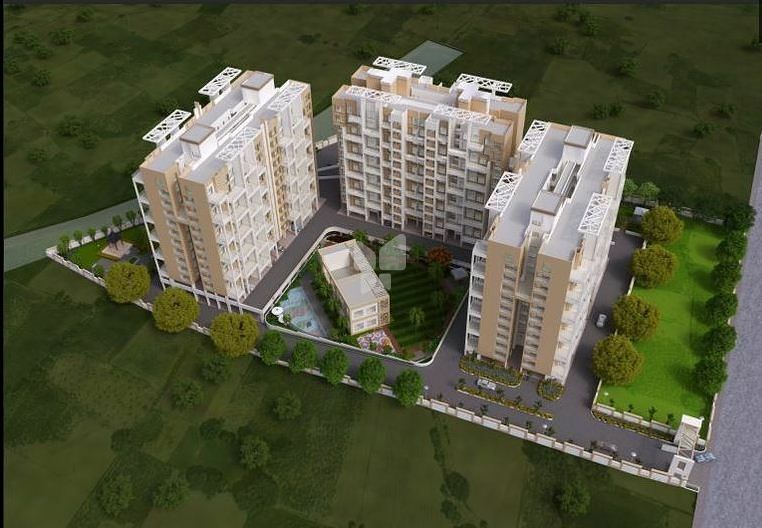 Residents will enjoy a pleasant environment due to its pleasant nature in which this project is built in. Meticulously planned interiors come with spacious area having its own style and comfort. The green open space in this project offers a comfort stay for lifelong. In addition to pleasant environment, every room is blessed with cross ventilation that keeps the mind and body refreshing. If you are looking for inner peace and complete harmony, then Gagan LaWish is the project to go for. • Superior quality oil bound distemper for internal walls. • Semi acrylic paint for external walls. • Anti-skid flooring in terraces, washrooms and dry balconies. • Concealed electrical copper wiring. • Modular switches of reputed brand. • Adequate number of electrical points. • TV and telephone points in living room and master bedroom. • AC point in master bedroom. • Powder coated aluminium sliding windows with mosquito nets. • Power coated aluminium lowered windows in the washroom. • Provision for exhaust in the kitchen, and washrooms. • All bedrooms, toilet and terrace doors will be moulded doors. • Toilet door frames in granite. • Attractive kitchen dado with tiles. • Water purifier in kitchen. • Designer glazed tiles dado up to lintel height. • Jaguar or other equivalent brand CP fittings. • Hot and cold water mixer. • Solar system water provision in washroom. • Cable Set-top box in living room. • Colour video door phone with intercom. • Inverter backup for one tube light and fan in living room and bedrooms.